Fabricated in America from quality cast iron, the new Edelbrock engine blocks are built to last—and are the same ones the company uses to build its own crate engines. 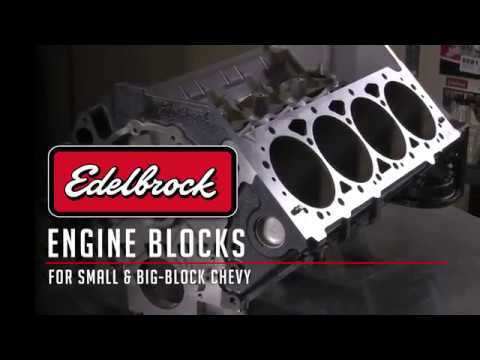 Available for both small-block and big-block applications, these Edelbrock engine blocks are the perfect starting point for any Chevy high-performance engine. 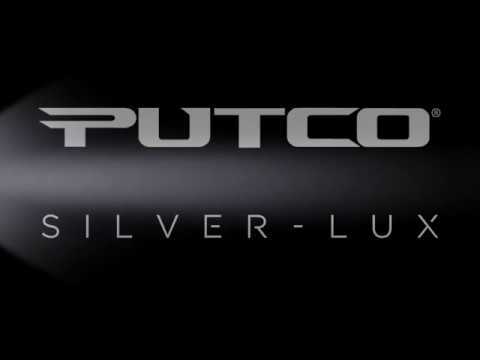 Precision cast and machined in America. For big-block and small-block Chevy applications.